The Potomac (Md.) 2019 Guard Is Having A Breakout Season. 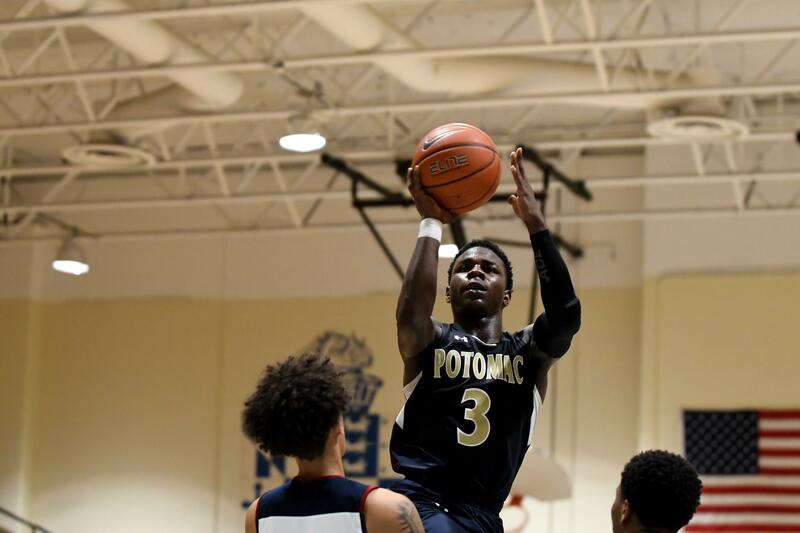 For all of the success he’s having on the basketball court this season, Potomac (Md.) 2019 guard Sincere Jones hasn’t been playing the sport - or playing it well, at least - all that long. Indeed, Jones’ offensive game has kicked into high gear in his second varsity season, and he’s putting together a stellar senior campaign for the Wolverines. He came into Thursday averaging 14.5 points per game, and then dropped a career-high 30 in a win over Friendly (Md.). He’s also averaging 6 assists and 2.5 steals a game, per coach Renard Johnson. HOW DO YOU FEEL ABOUT HOW THE SEASON IS GOING? HOW EXCITED WERE YOU FOR A LARGER ROLE THIS YEAR? HOW DO YOU FEEL YOUR GAME HAS DEVELOPED? WHAT ARE THE BIGGEST AREAS YOU WANT TO IMPROVE? IS IT DIFFICULT TO BALANCE TWO SPORTS? IS IT TOUGH TO KEEP YOUR BASKETBALL SKILLS SHARP? WHAT PRO TEAMS DO YOU FOLLOW?